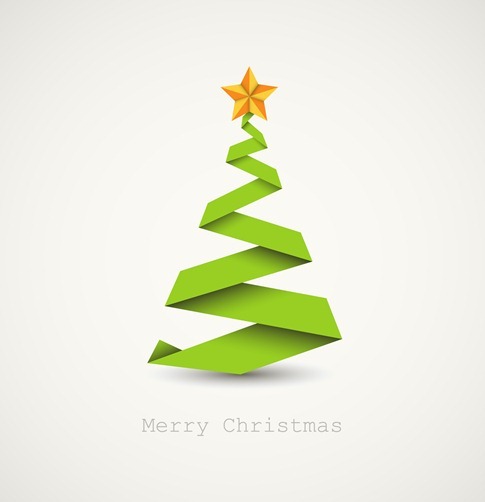 Stock Chrisitmas Images from Depositphotos | Stock Photos | All Free Web Resources for Designer - Web Design Hot! 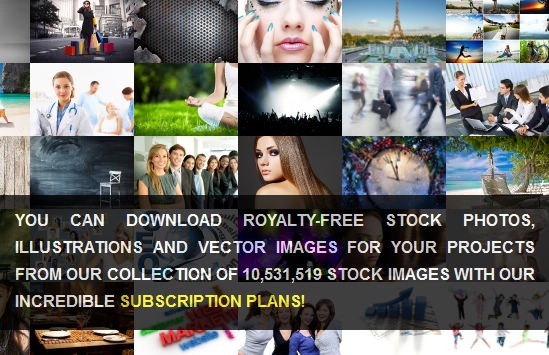 Depositphotos is a distinguished leader in stock photos and a major supplier of high quality digital images at affordable prices to fill all your image needs. If you are a designer, advertiser, photo editor, content manager or blogger, Depositphotos.com is your fast, easy-to-use marketplace for high-quality stock images. Depositphotos offer millions of royalty-free photographs and stock illustrations from talented photographers and artists around the globe, available for almost any purpose. The stock photo library is increased daily by thousands of images, carefully checked and selected by moderators. 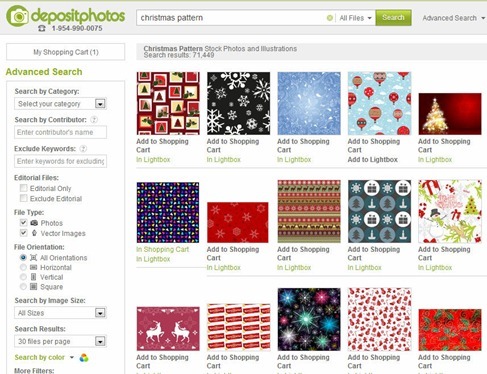 Depositphotos has a clean and user-friendly interface design. Recently, they made a major update to the website interface. Depositphotos’ new website design is modern and attractive, and is created to satisfy customer’s needs and simplify the process of finding and purchasing the appropriate high-quality images. The website layout is very professional, well done graphically and very easy to navigate through the list of topics to the actual photos. This upgrade brings a better user experience. You can use images downloaded during your chosen subscription for any reason, such as personal projects, websites, blogs, newsletters, journals, advertisements, etc., according to the terms of the Standard License Agreement . Moreover, downloading your images and photos couldn’t be easier – you just need to sign up for a free account and choose the subscription plan that fits your needs. As you know Christmas is almost here and it’s best to be fully prepared. It’s the time of year when you want to treat your loved ones or even yourself. Depositphotos offers to you a wonderful and bright collection of Christmas images that will help you to arrange your Christmas exactly as you want it. 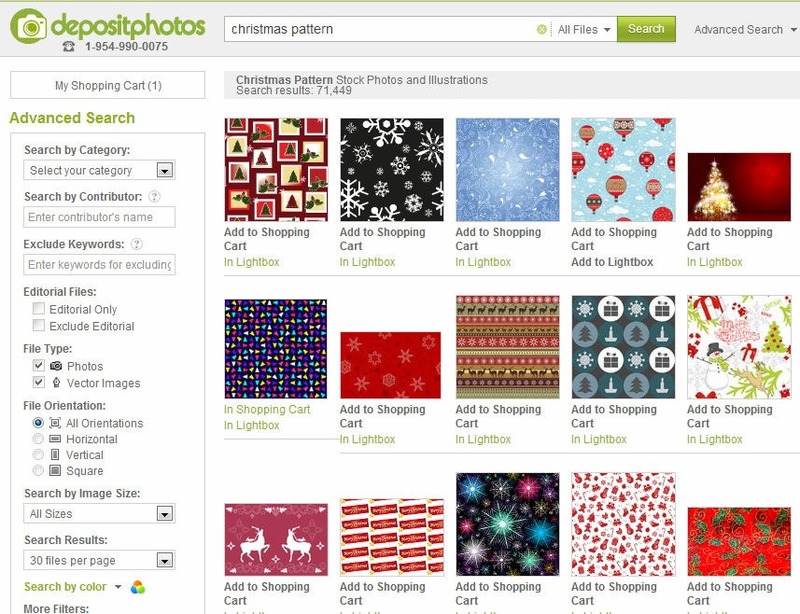 There is huge collection of Christmas pattern for your Christmas Design. The Company has prepared an exciting surprise especially for you! 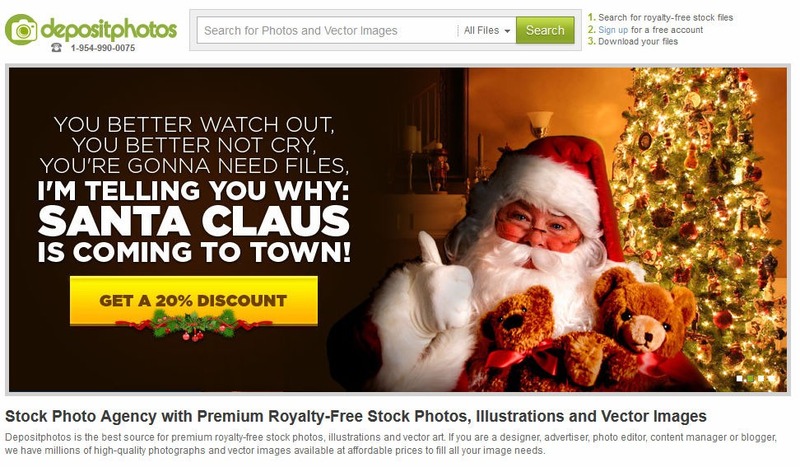 An amazing 20% discount on all images in our Christmas lightbox, only from Depositphotos. You could to select as many lovely images as you want from the Christmas lightbox and purchase all of them with a fantastic 20% Christmas discount. 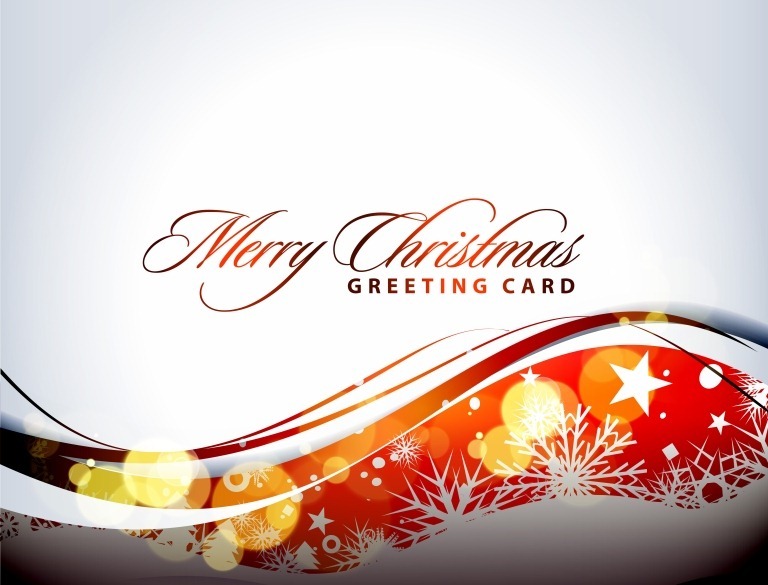 This entry was posted on Tuesday, December 4th, 2012 at 7:40 pm and is filed under Stock Photos . You can follow any responses to this entry through the RSS 2.0 feed. You can leave a response, or trackback from your own site.